If you've been waiting to Kick It with your favorite 90's Girl Group as much as we have, here's your chance to see these ladies again! 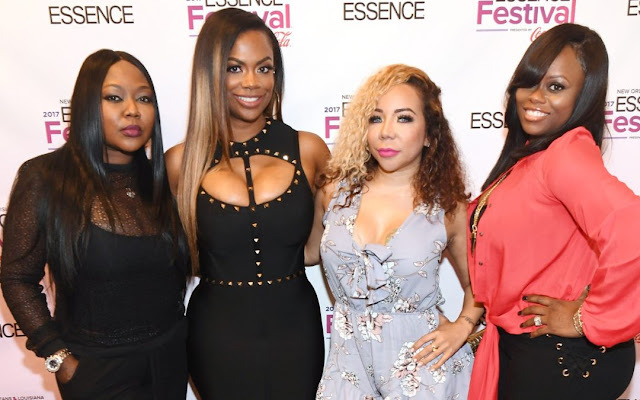 Reuniting for THE GREAT XSCAPE TOUR after 18 years; Kandi Burress, Tameka 'Tiny' Harris, LaTocha Scott and Tamika Scott will perform together in a city near you. Surving the entertainment industry as young women, contributed to the ladies' success as PLATINUM SELLING ARTISTS and business entrepreneurs. 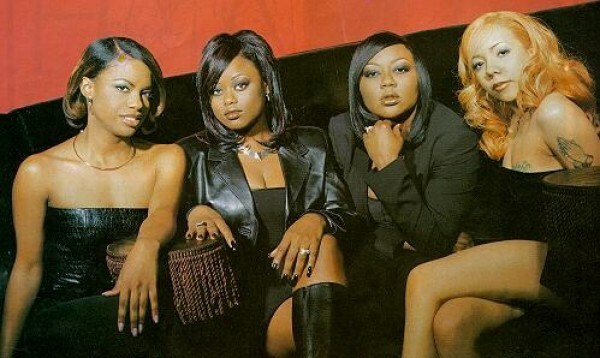 XSCAPE paved the way for a number of female R&B groups and solo acts. Two equally influential women Monica Brown and Tamar Braxton will join the group on tour and so can you! 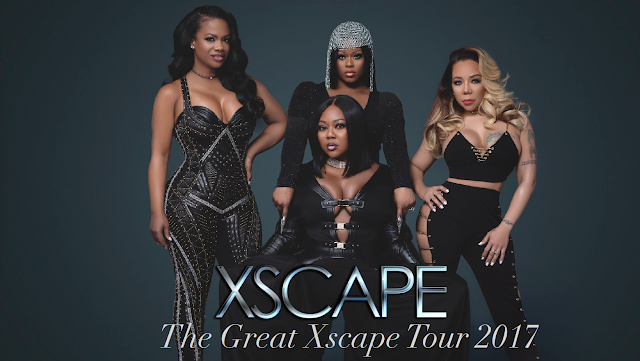 Purchase tickets for XSCAPE's 2017 - 2018 Tour here.